Sloan Fluid provides QUALITY hydraulic power units with fixed displacement pumps, pressure compensated variable volume pumps and closed loop hydrostatic transmissions. These RELIABLE systems are available in single or multiple pump configurations and as small as 1/2 HP and 1/2 GPM up to hundreds of horsepower and hundreds of GPM. We build to your specifications. Units are available in AC or DC electric motors, gasoline and diesel engines, or air motor drives. Many units have been developed to replace older systems to update older equipment, bringing it up to today’s speed and technology for far less than the cost of new machinery. We also offer CUSTOM circuits and manifolds, which provide easy plumbing and installation and maintenance. 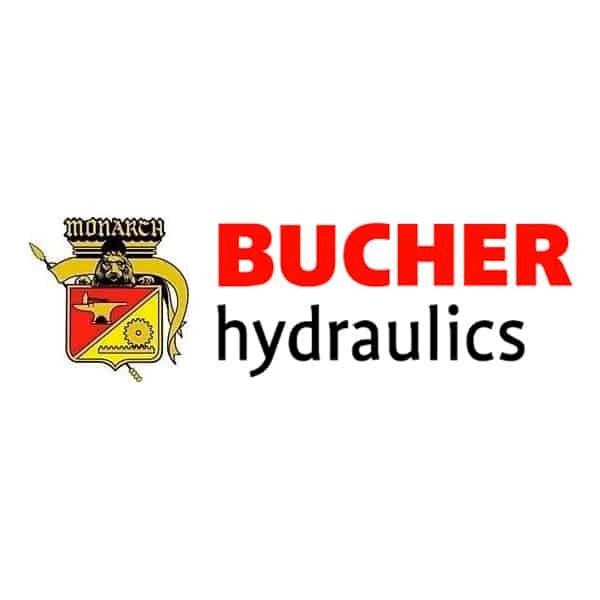 They reduce or eliminate troublesome leaks often associated with hydraulics.